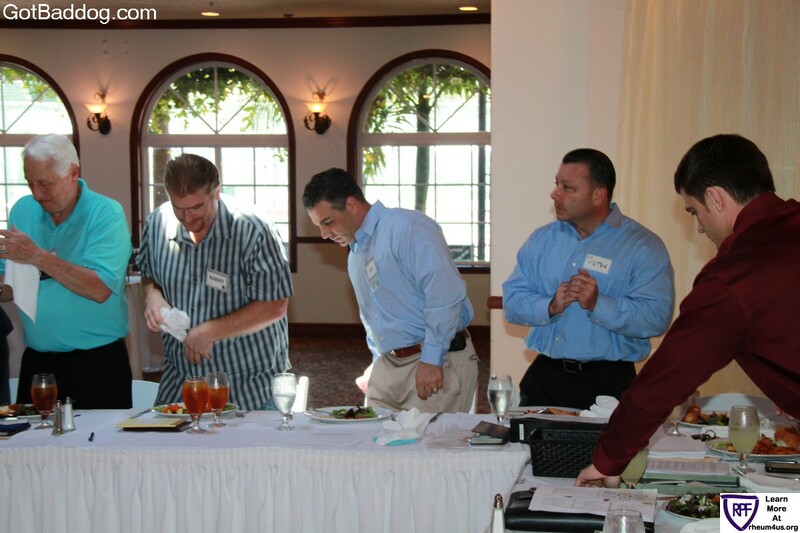 It was my first meeting with the group, and they definitely exude enthusiasm. 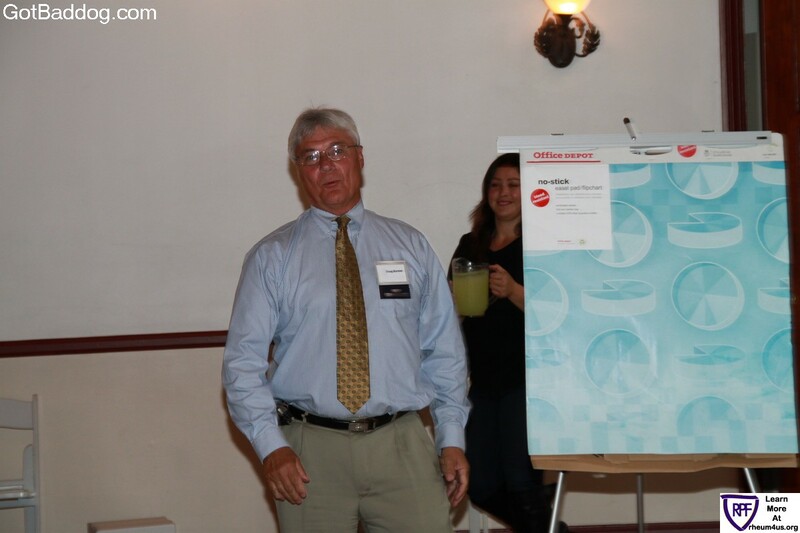 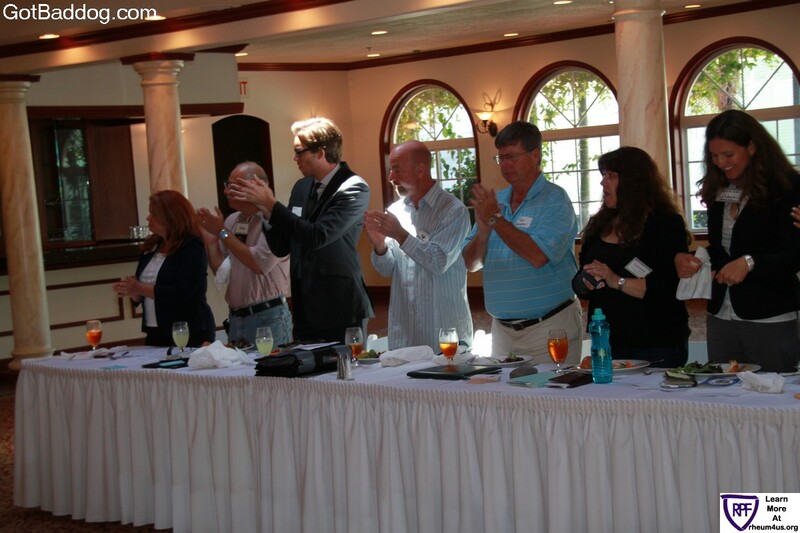 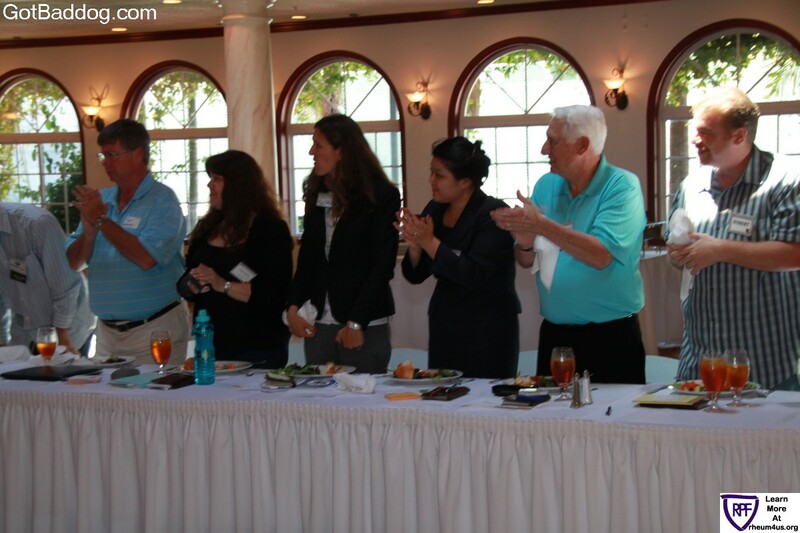 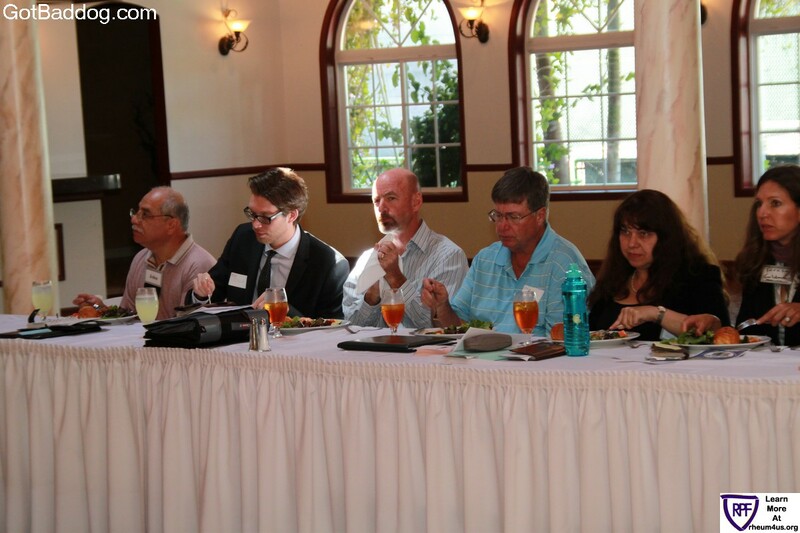 Whether it was the recital of the BNI Networking Code of Ethics, or the 30 second pitches members [and guests] made, there was lots of applause. 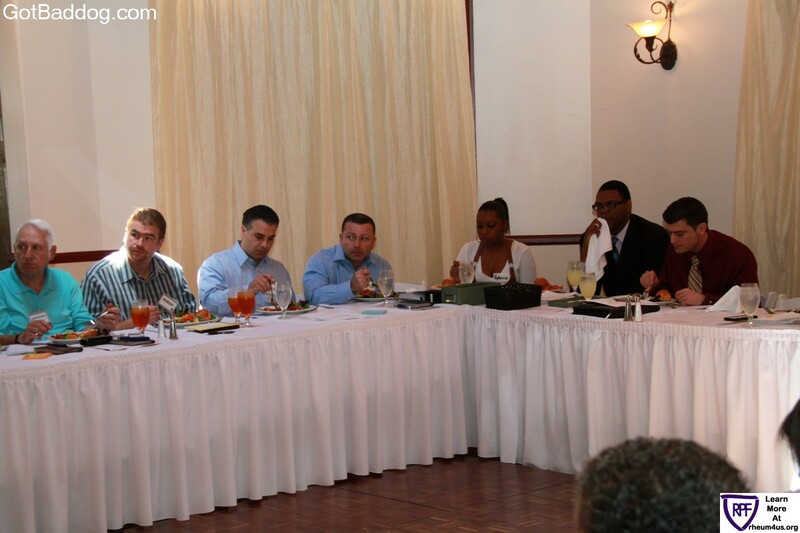 We were encouraged to utilize BNI to improve our VCP, Visibility, Credibility and Profitability. 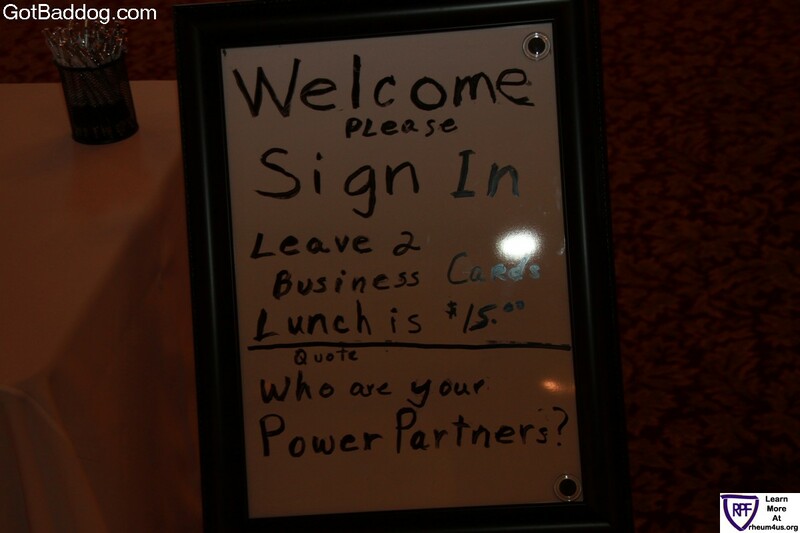 While I was there I did pick up a couple business cards I am pretty sure will be used and I gave out a few. 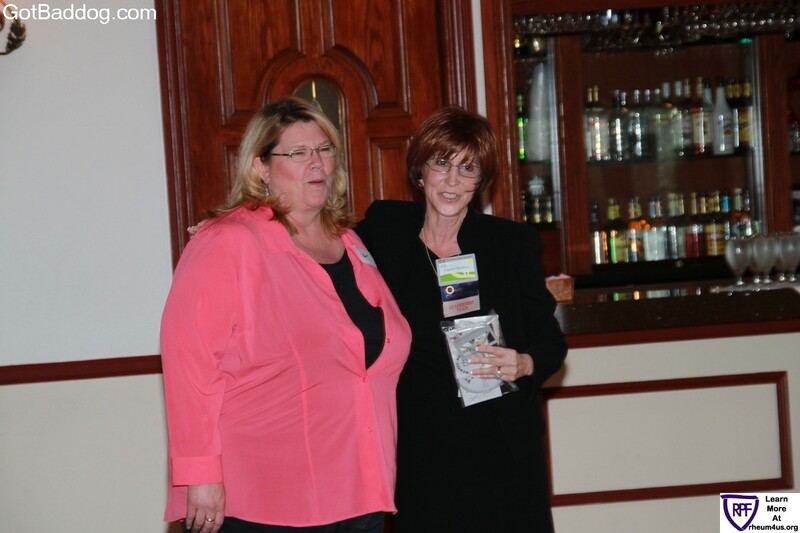 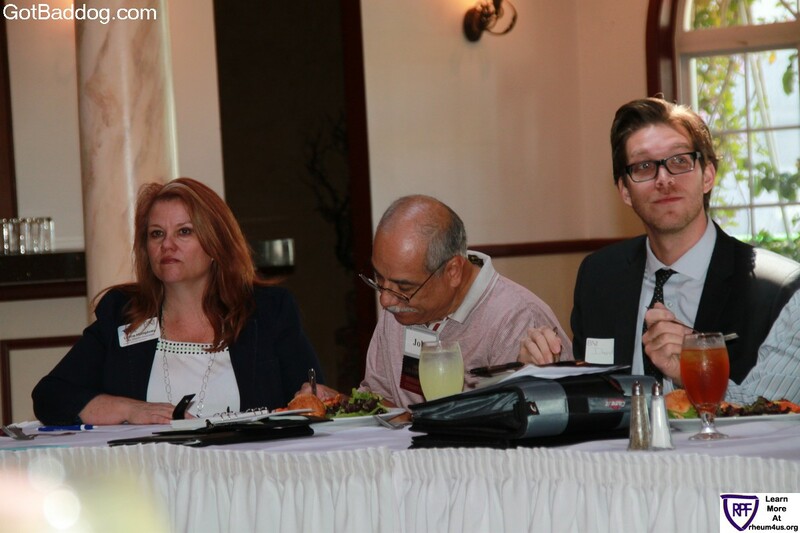 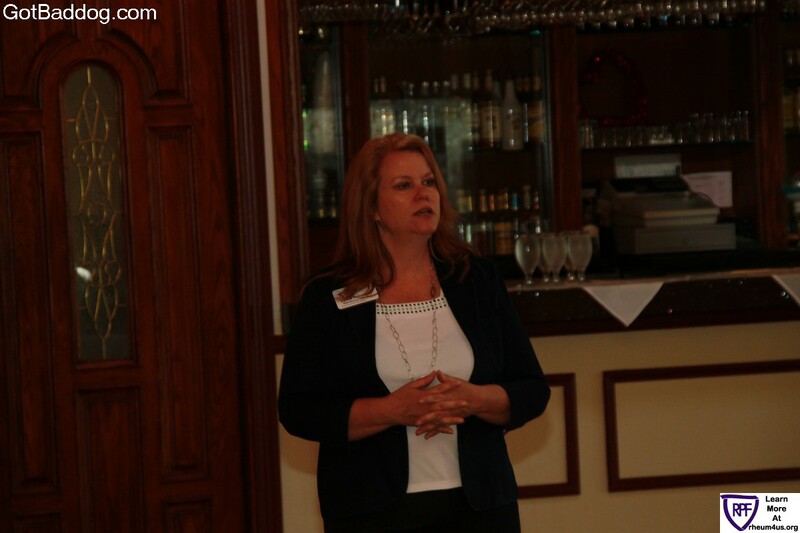 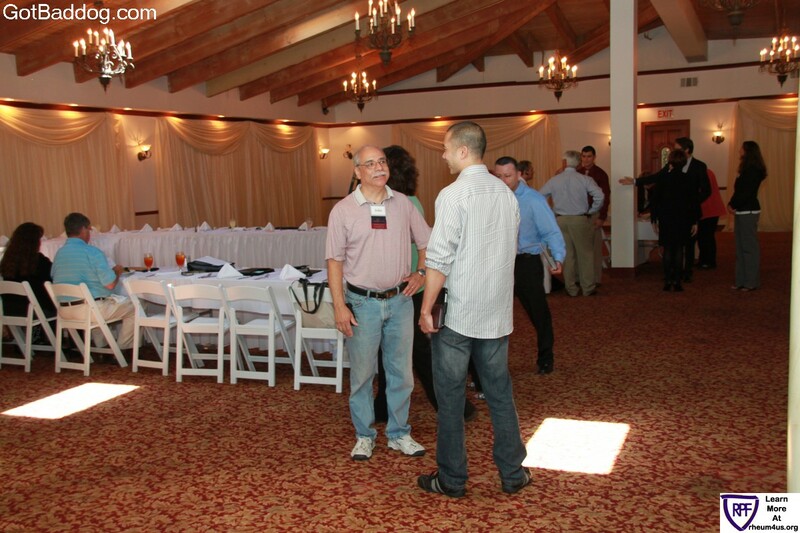 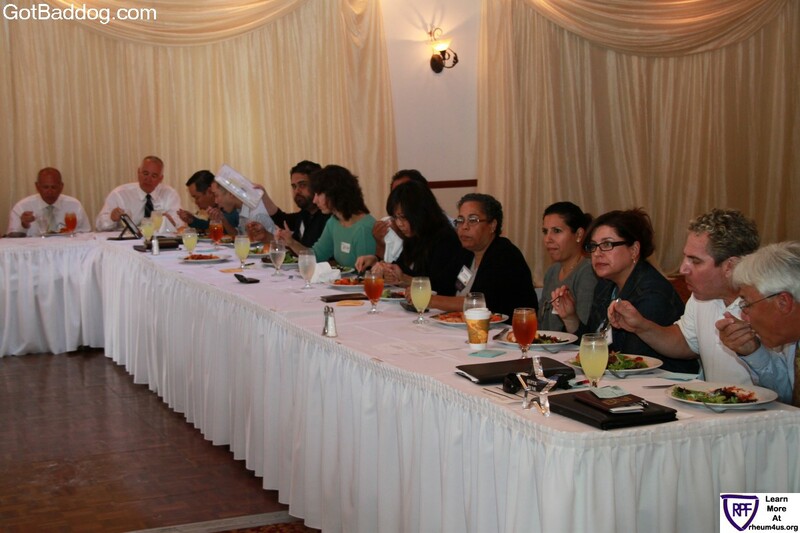 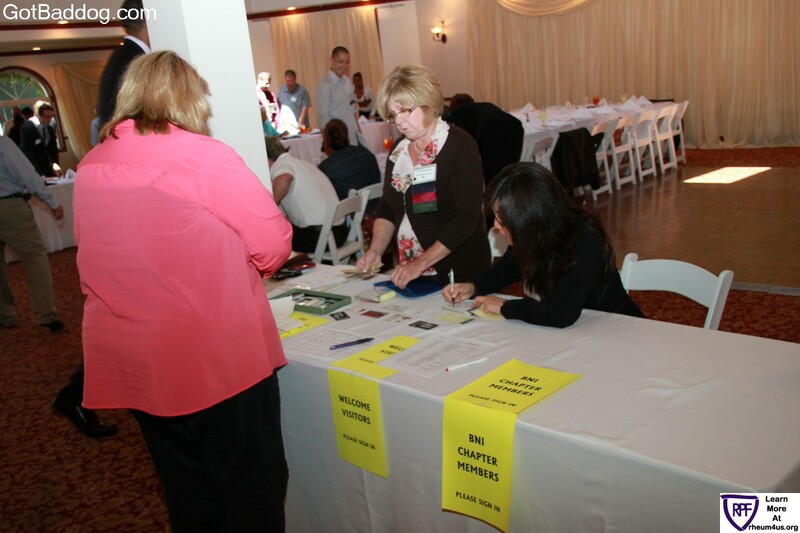 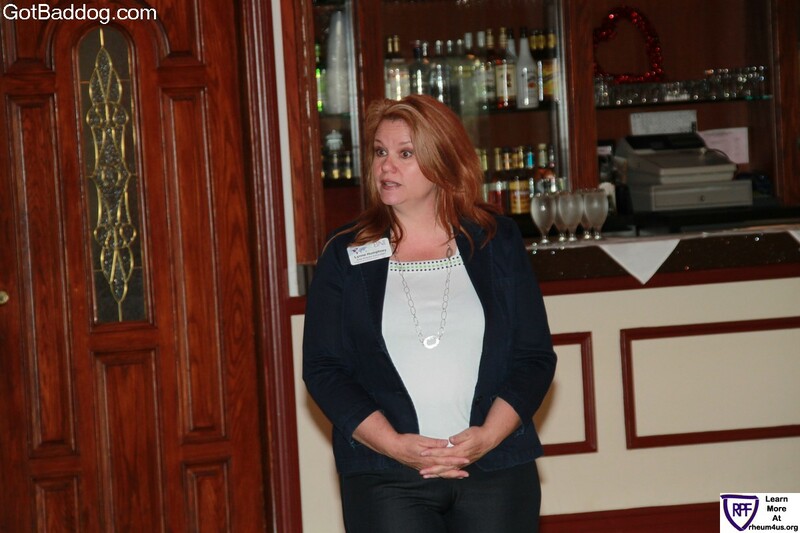 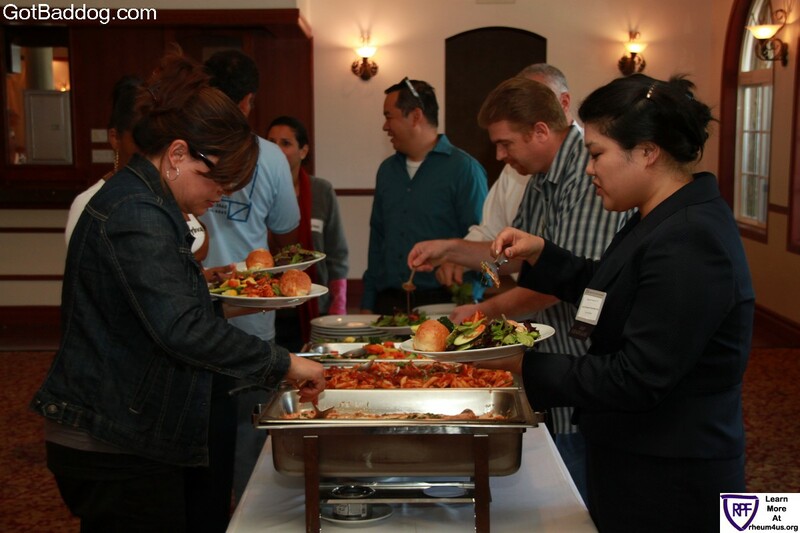 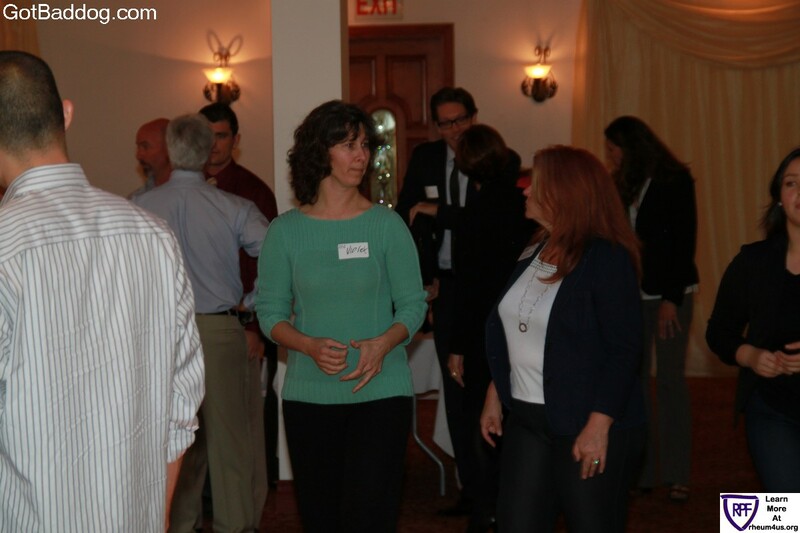 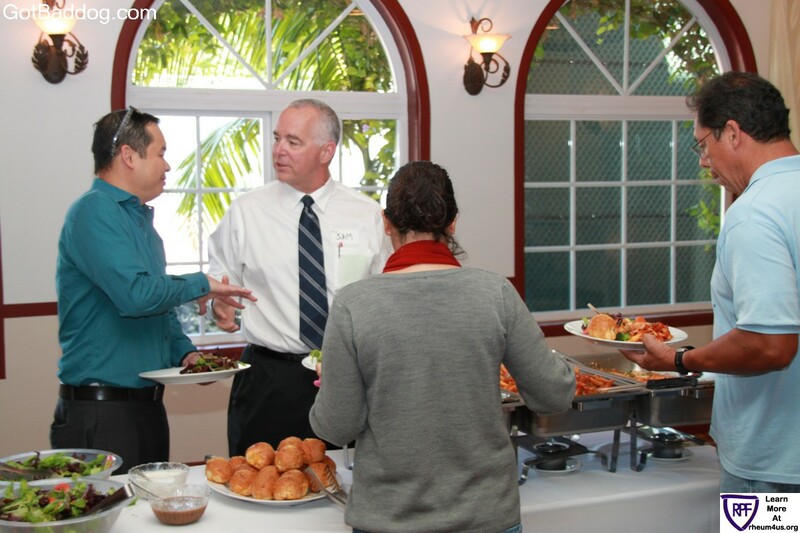 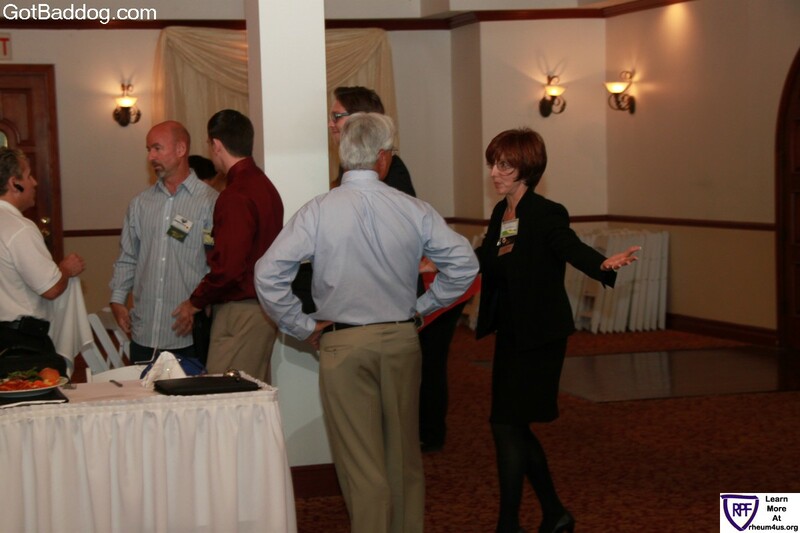 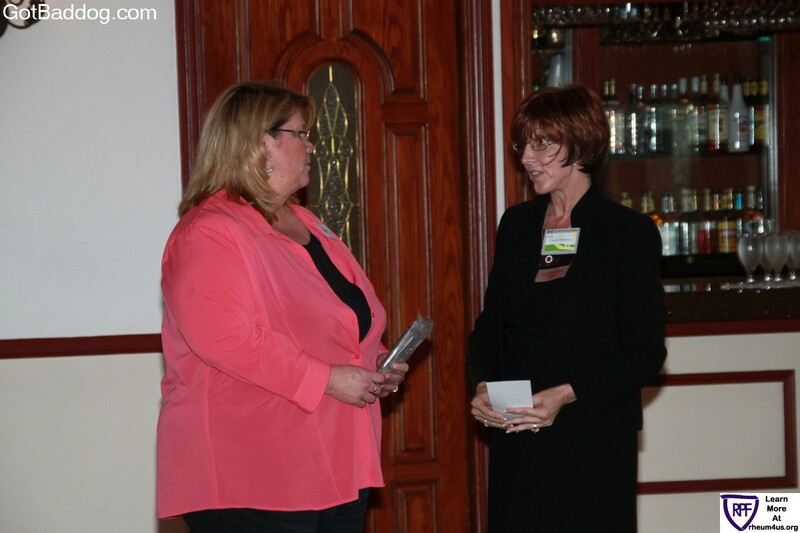 If you are a small business owner, you might want to see if BNI has a chapter local to you. 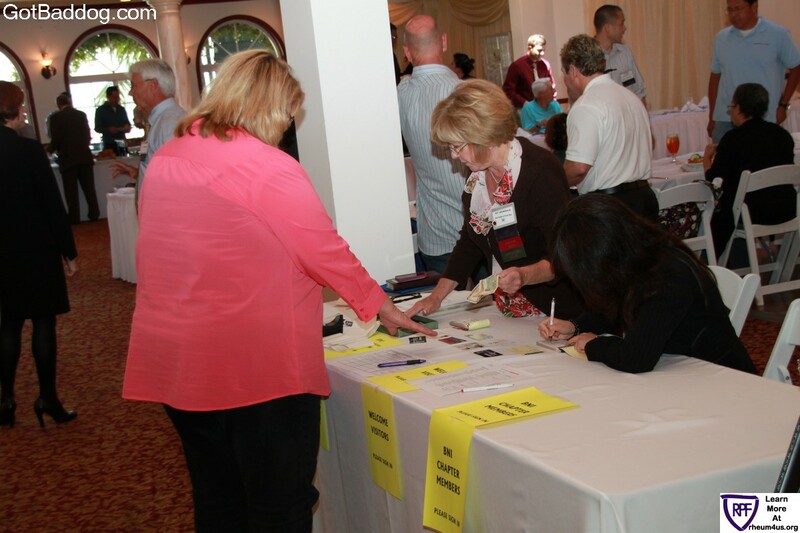 I am donating the watermark on these photos to the Rheumatoid Patient Foundation to help bring awareness to this one of a kind organization helping those suffering from Rheumatoid Autoimmune Disease/Rheumatoid Arthritis.